After graduating from the University of North Carolina at Chapel Hill with a Bachelor of Arts degree in Political Science and Entrepreneurship, Shruti moved to Baltimore to join Teach for America. While teaching, she attended Johns Hopkins, where she received her Master of Science in Education with a focus on Urban Education. 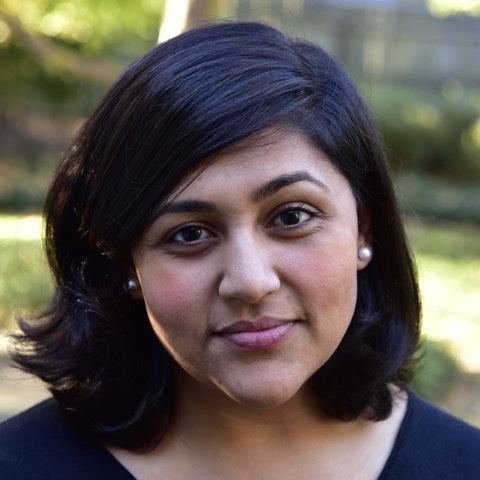 Prior to founding Move Loot in 2013 with four friends, Shruti worked for the New Schools Seed Fund, a non-profit venture seed fund that invests in early-stage education technology companies. At Move Loot, Shruti oversaw general business operations for the first few years of the companies existence, and today she works on expansion strategy as well as other projects across different teams. Move Loot was in the Winter 2014 batch of Y Combinator and currently operates in six cities nationwide.